There is nothing worse than a wonky sign, so make sure it it is straight with a spirit level. 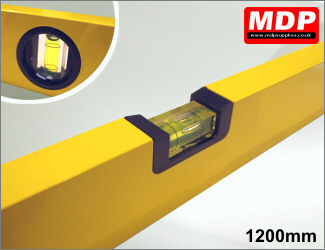 Magnetic 230mm long spirit level. 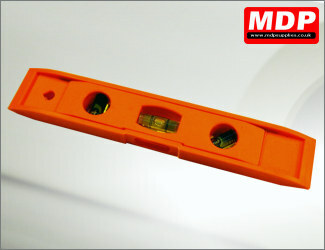 450mm long spirit level with metal body. 900mm long spirit level with metal body. Price for 3 - 4 £5.65 ea. Price for 3 - 4 £7.65 ea. Price for 5+ £7.49 ea.